Vitamin A, like vitamin C and zinc, is necessary for the immune system to function properly. Zinc helps the body use vitamin A more efficiently. Vitamin B6 is very important to antibody formation. Finally, bioflavinoids act in synergy with vitamin C, thus boosting its effectiveness. This formula is intended to increase immunity. It is very effective in cases of respiratory infections, such as a cold or flu. Benign respiratory infections, colds or flu. Supports the immune system in fighting bacterial, immunitary or fungal (e.g., yeast) infections. Can be taken as a preventive measure to boost immune system capacity. Not to be taken continuously for more than 2 weeks. To be taken only 5 out of 7 days when taken continuously. Not to be given to children under 12 unless advised to do so by a health professional. Not to be used by individuals suffering from an auto-immune disease. 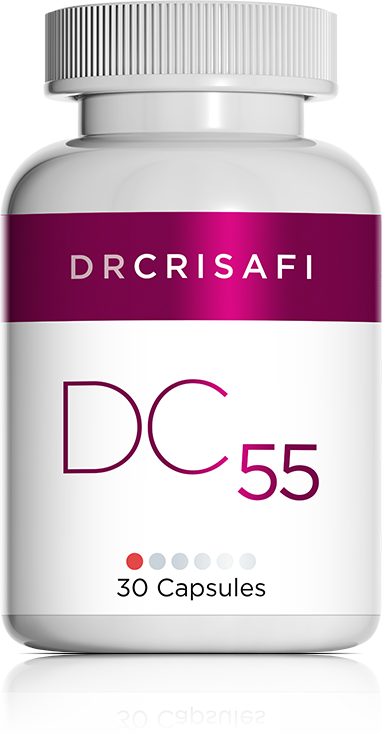 DC 55 may be used in the short term with DC 14 in order to obtain faster results. The two formulas are not to be used together for more than 2 weeks.